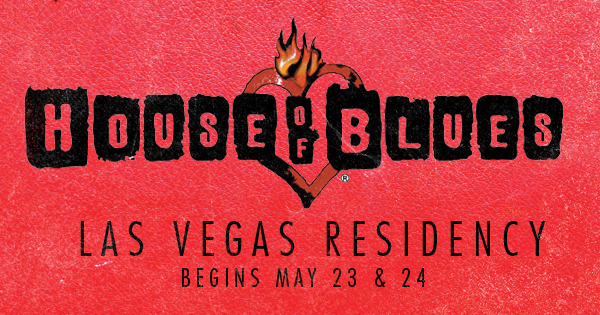 I’m excited to announce my residency at the House of Blues in Las Vegas starting this month and continuing into the Fall! I’ll be flying out for a few gigs each month with the first couple shows starting on May 23 and 24. Keep an eye on the tour page for more dates to be announced soon.